Make Us Your Home in Game! -- Join Now! Damage Incorporated has been on Feathermoon since 2006. We are very active and form groups for questing, dungeons, personal & guild achievements, along with heroic & mythic raiding and some PvP for a change of pace. We have plenty of guild activities scheduled during the week and they are all optional. Our main goal is to find players that are mature, friendly, and fun to be around. We are a close knit guild containing a great group of players with a very low tolerance for drama and expect every applicant to be like minded. For more information about our guild, you can look around our website, or contact one of our officers. If our guild sounds like it may be a place that you would want to call home, then simply click the apply button above! Please read the Guild Raid Policies before signing up for a raid. 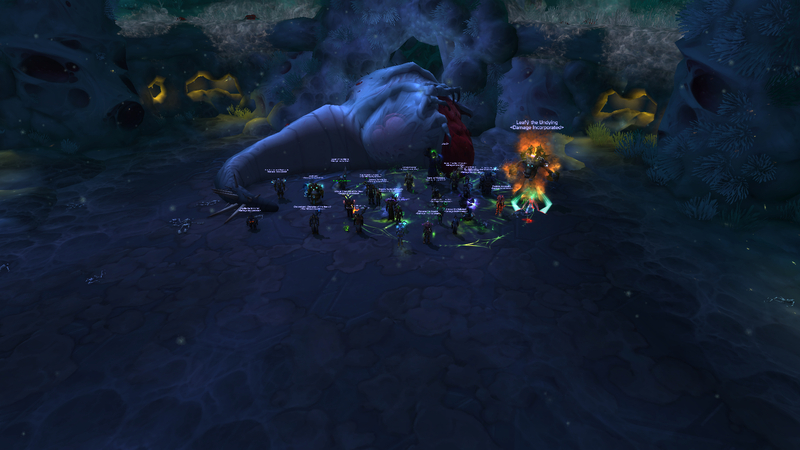 Congratulations Buccaneers of the Brew raid on their Ahead of the Curve acheivement! I noticed recently that all of our guild related sites (Facebook, Twitter, Youtube, etc..) had totally different logos, headers, banners and avatars. This got me to thinking about our guild image and I started to look at other guild's logos to see what was out there. I noticed a few high profile guilds had very unique logos and they were the same on all platforms. The ones that stood out the most to me are Method and Blood Legion but there are plenty of other examples. I do not want to compare us to them since they are more like a company than a guild, however i think we can at least have a brand and some continuity across our sites. Now for the contest! We would like to see what our guild members can come up with for a unique guild logo that can be used by the guild for all branding. You do not have to be a graphic designer to submit an idea and you do not need to have a final product to submit, a rough concept will do. We will consider all submissions and may use them as is or make changes to them as needed. 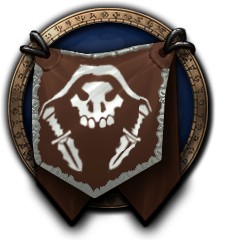 The logo should represent our guild name and be recognizable as uniquely our own. Format - Vector art if available. PNG is best for transparencies, but GIF or JPEG will work. Do not make it WoW specific, we want this to be usable for cross gaming. If you have any questions please post here so that we can answer and everyone can see the feedback. Just wanted to bring up a few things before the expansion hits in August. 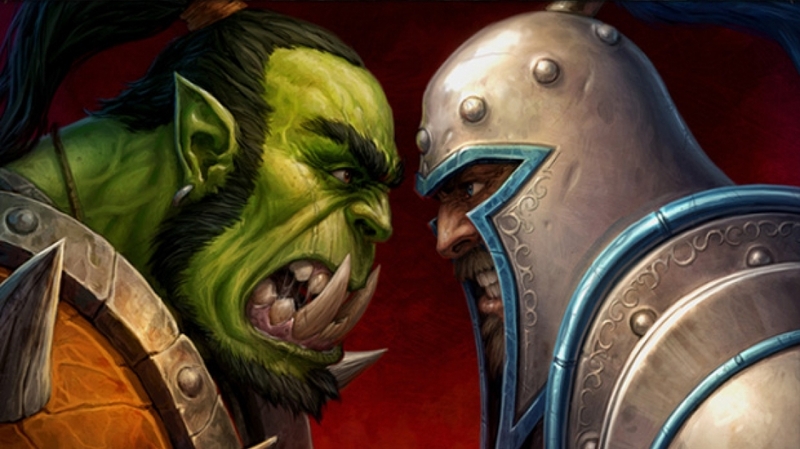 First of all for those that do not know, BfA will be launched for North America on August 13th at 3pm PDT (server time). That is a Monday so make appropriate changes to any time off you scheduled for this. 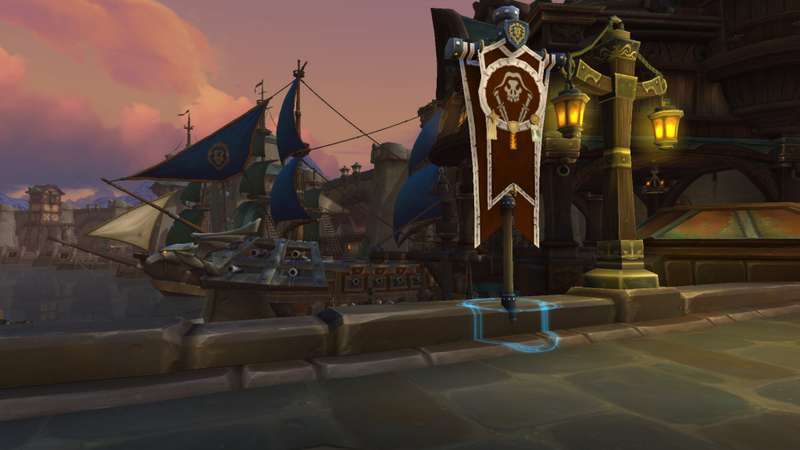 I would like for people to submit any BfA related images that would work as a new background for the website since the current one is from Legion. I want to have a contest of some sort to allow the guild members to submit guild logo designs for Damage Incorporated. I have been thinking on this a long time but have not come up with prizes or rules yet but will try to have that done within the next week. 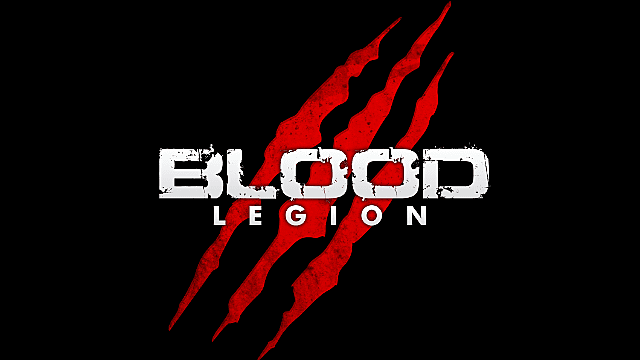 the current logo has worked for a long time but I would like something that is 100% our own and not using any blizzard art. Also I would like at least two versions of the logo, one with the full name and one with either the initials or just a design that represents our guild. Anyway, more details on that soon but at least everyone that is interested in submitting something can get a head start. 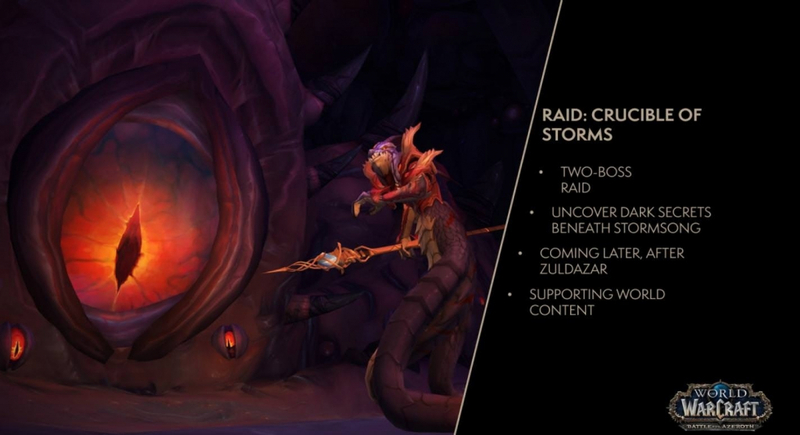 Our two raid groups are working on early stages of rosters so make sure you go to the appropriate channel in discord and contact the leaders if you are interested in raiding with them. Also for those that like to stay casual with raiding, we will have our one night a week casual raid again this expansion. 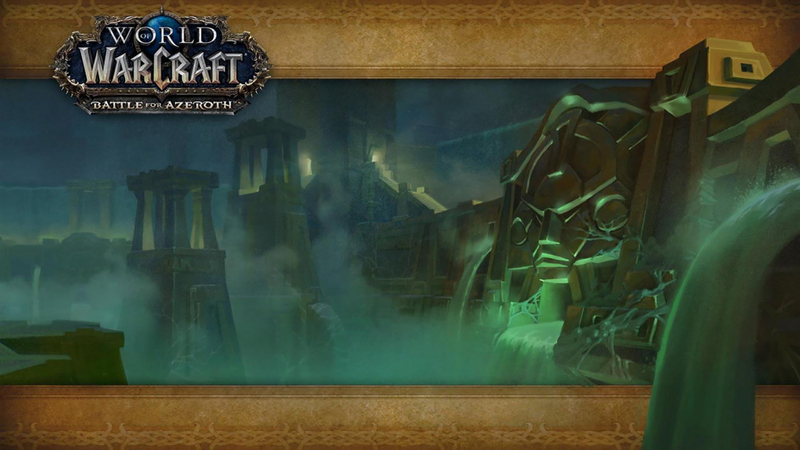 No need to apply for that raid, we will work on the details after the expansion launches. Between this website and discord we will have a lot of information available concerning raids, Mythic plus runs, Rated Battlegrounds and other various guild groups so make sure you check each one on a regular basis. Thanks to everyone in the guild for a very fun and productive Legion experience. I am looking forward to seeing you all in Battle for Azeroth.